Taking place since 1968, it gathers over 500 exhibitors and it's amongst the largest antiques markets in Italy. 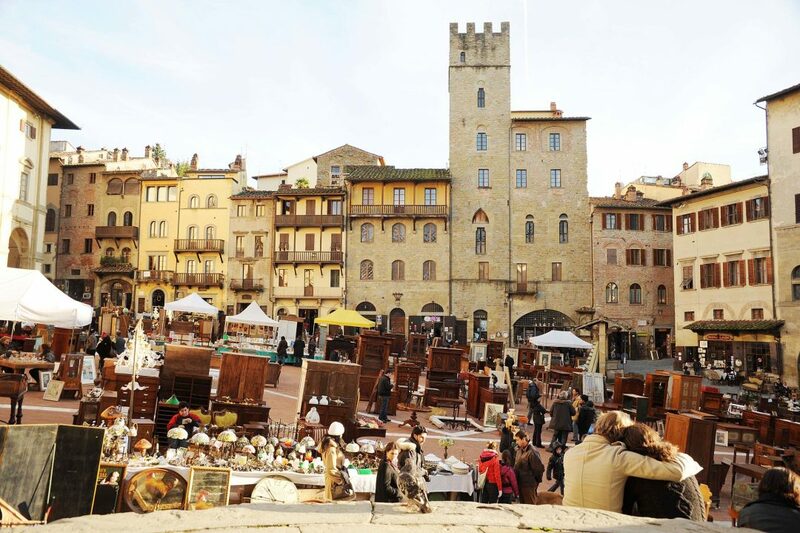 The antiques fair is held along Arezzo’s main streets and in Piazza Grande. You can find furniture, pottery, porcelain, jewelry, glass, textiles, clocks, sculptures, paintings, objects made of iron or copper and trinkets. In addition to the stalls, the antiques shops in Arezzo exhibit selected pieces of great value. Alongside the antiques, on May 3, 4 and 5 there will also be vintage fashion accessories and clothing. You can find the stalls inside Palazzo di Fraternita and inside the library cloister, in via dei Pileati. Contact us to arrange car transfers, purchase train tickets, book a restaurant table and to assist you further. 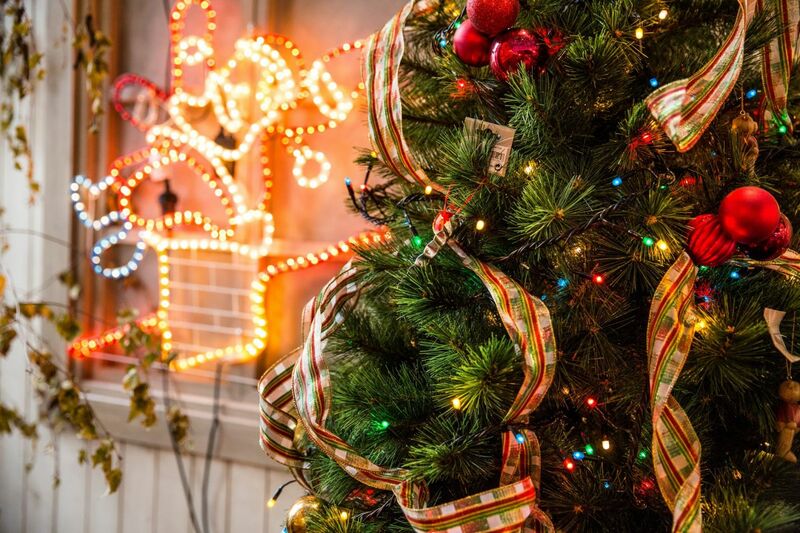 An agenda full of great events for a magical Christmastime in the enchanting setting of this Etruscan town. 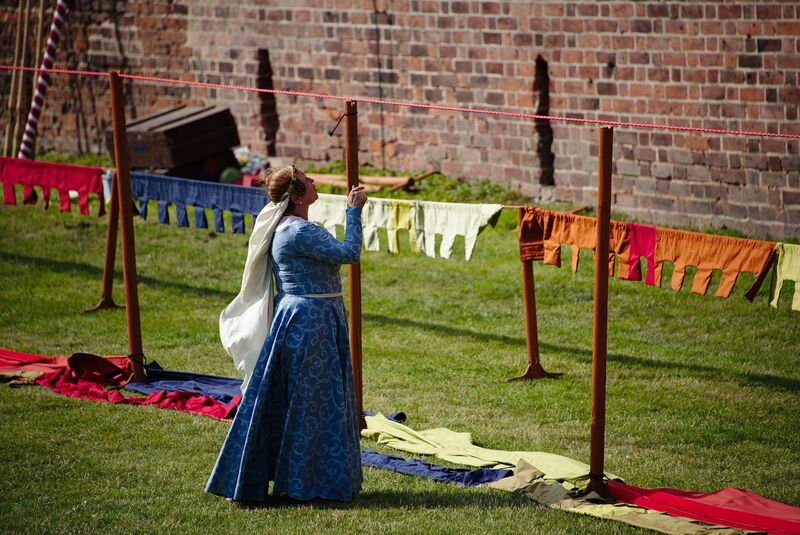 Catch a glimpse of medieval daily life between 1250 and 1350 during this historical re-enactment.